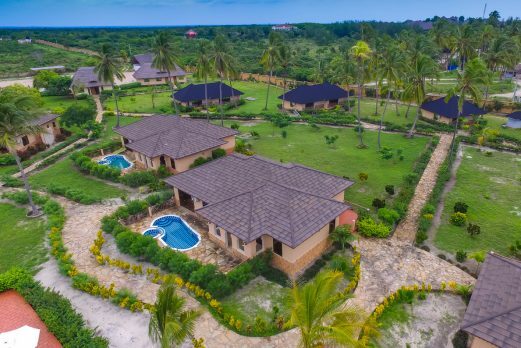 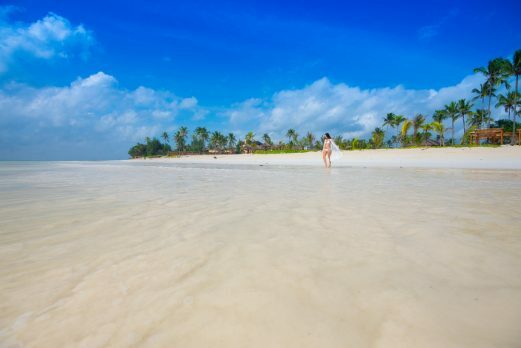 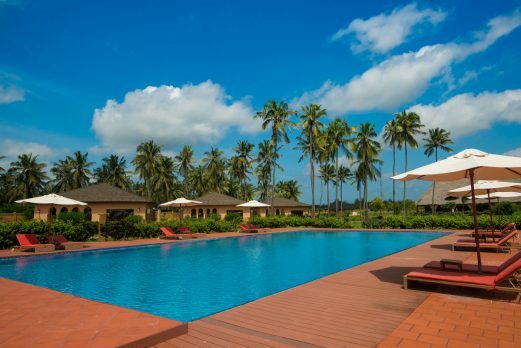 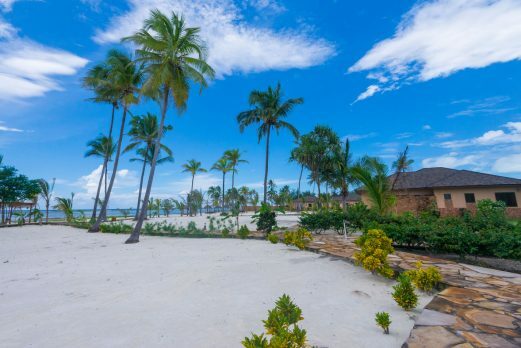 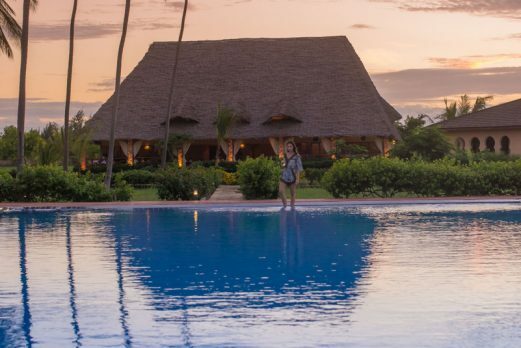 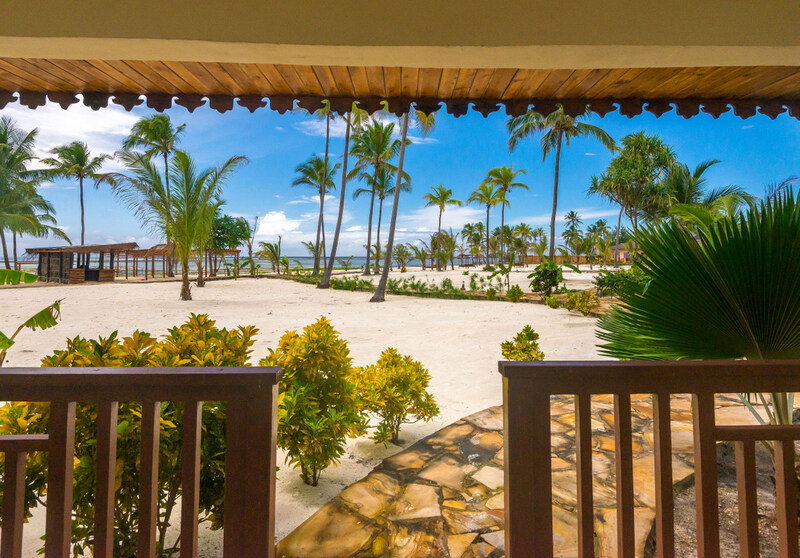 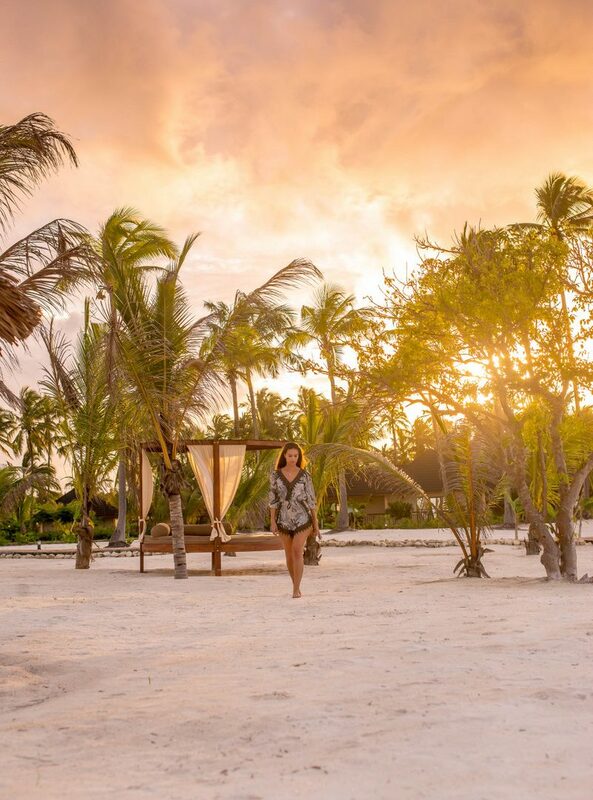 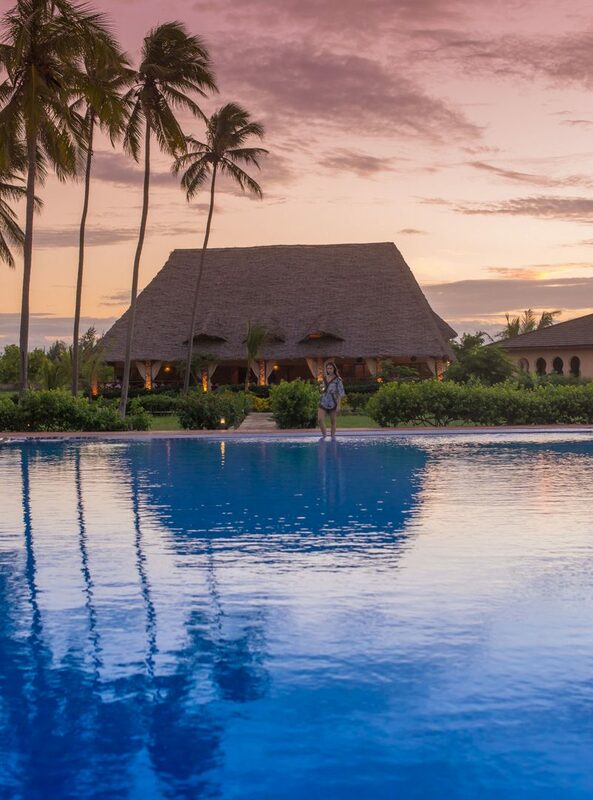 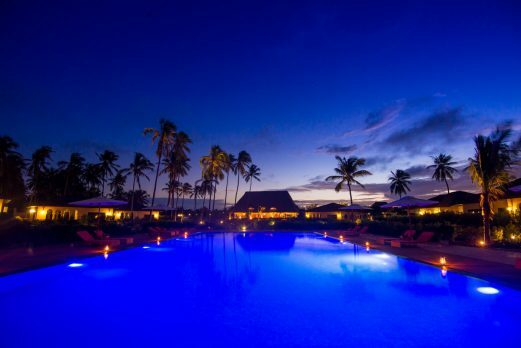 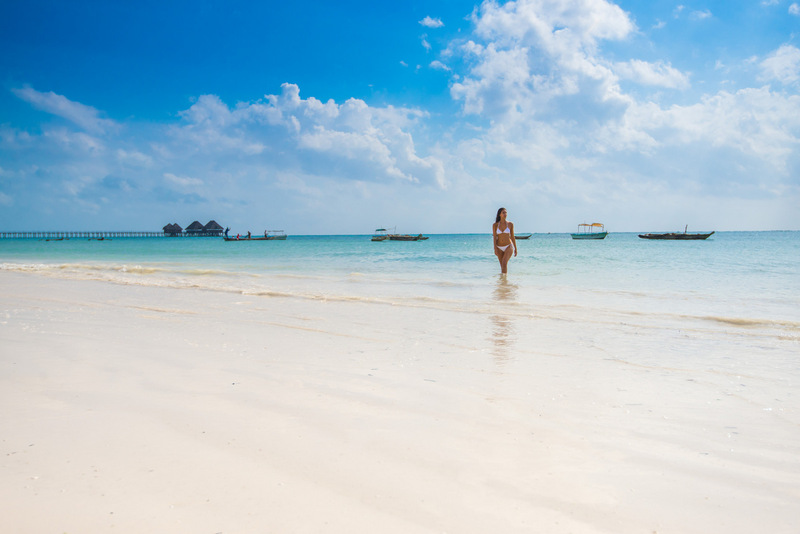 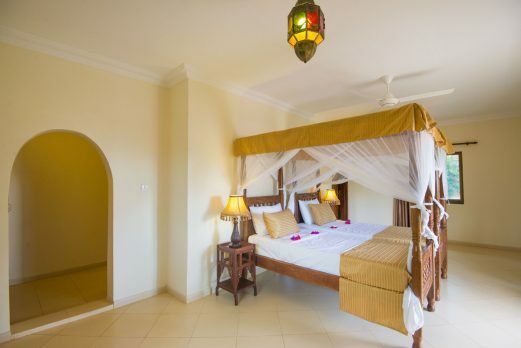 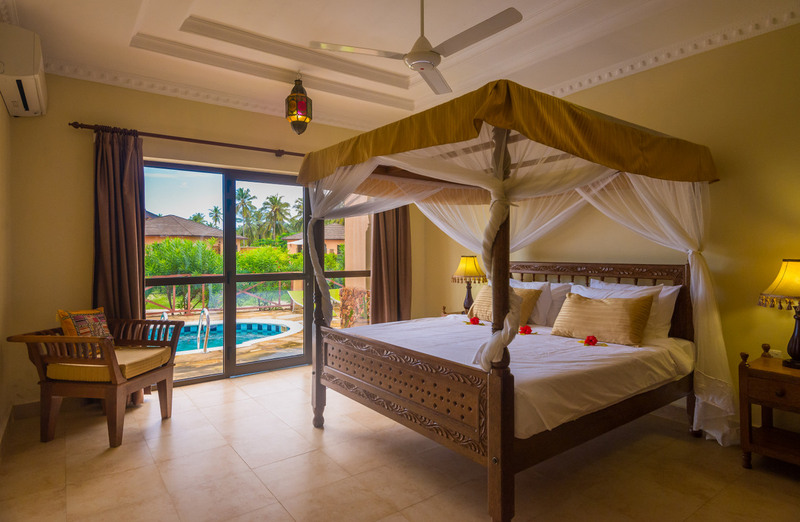 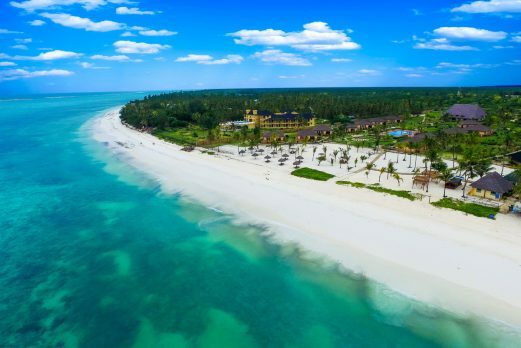 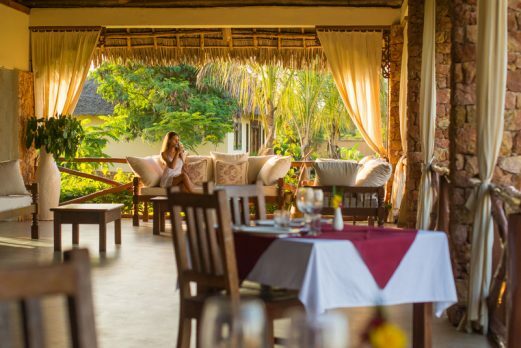 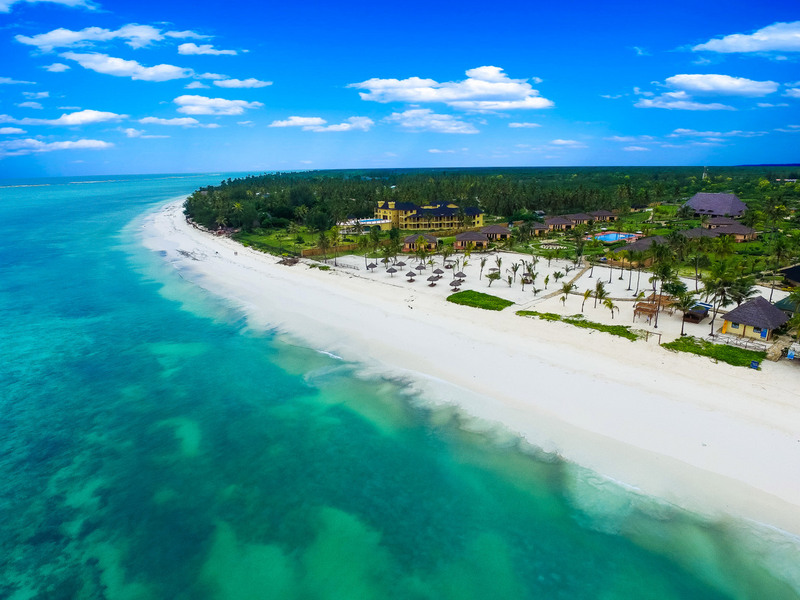 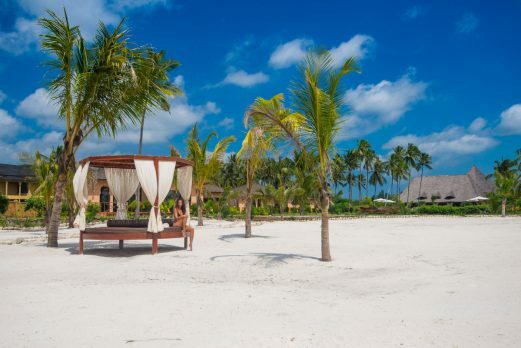 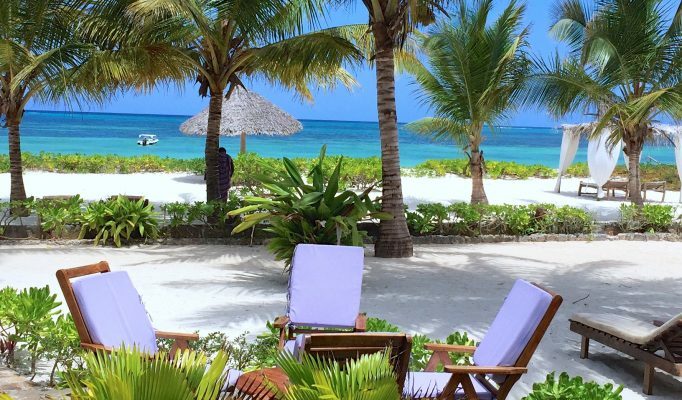 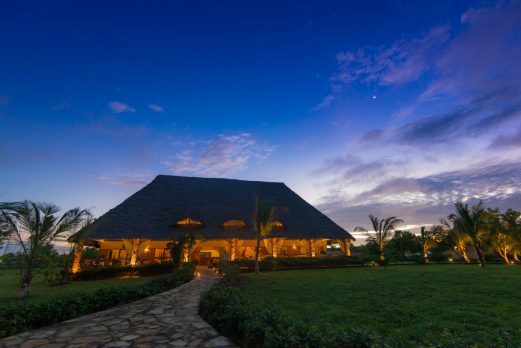 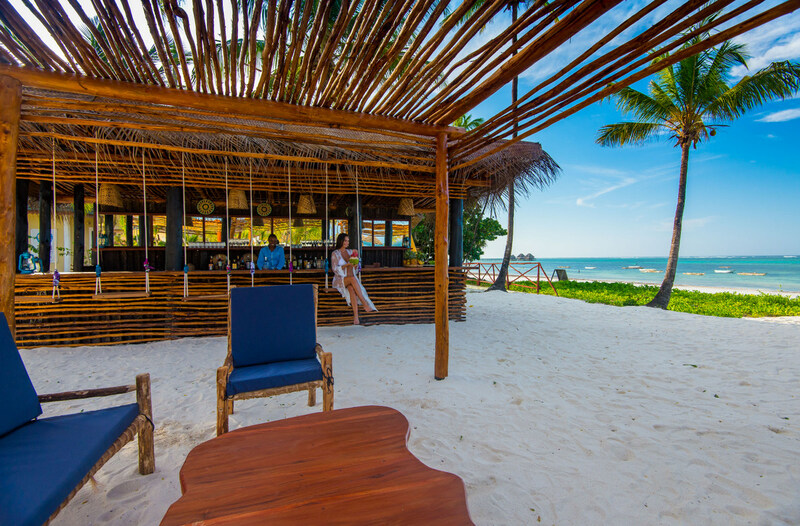 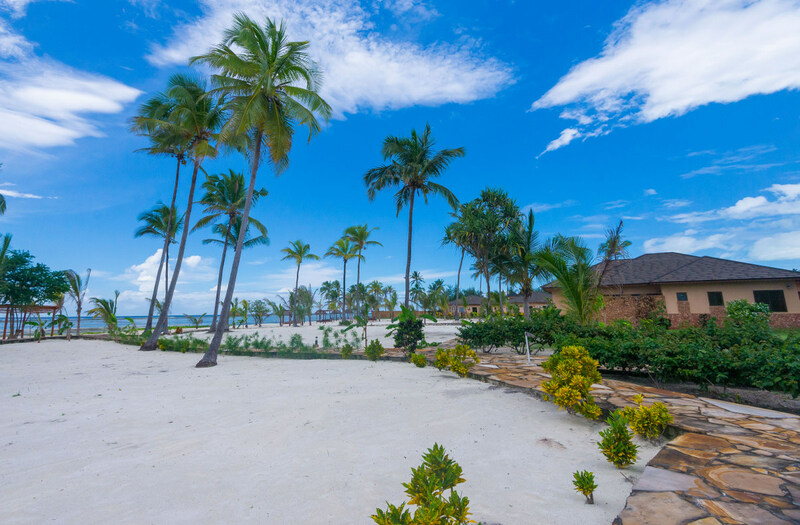 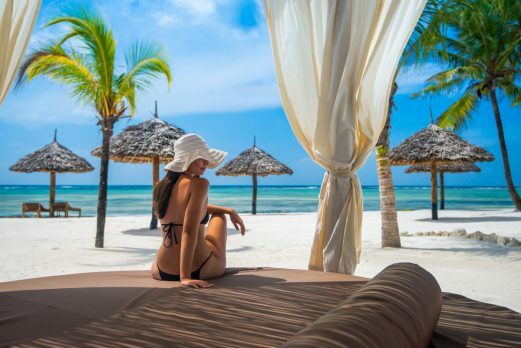 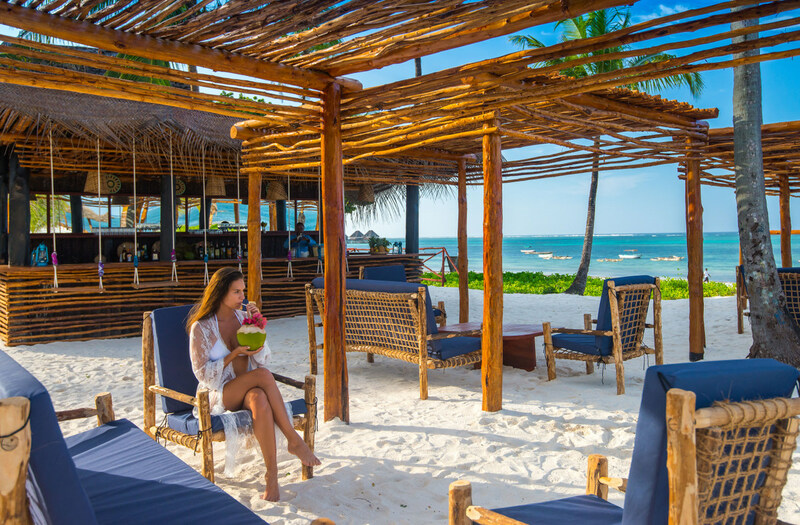 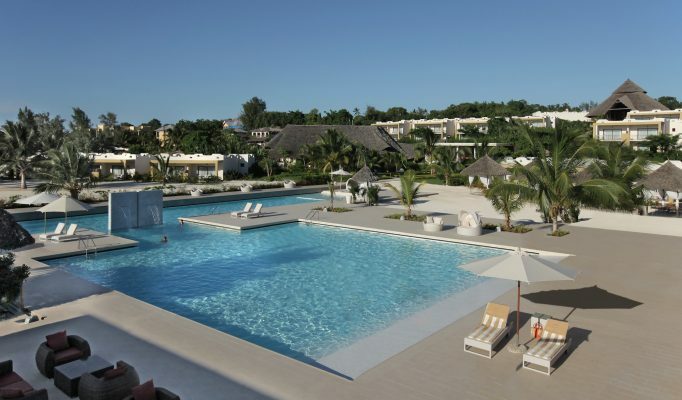 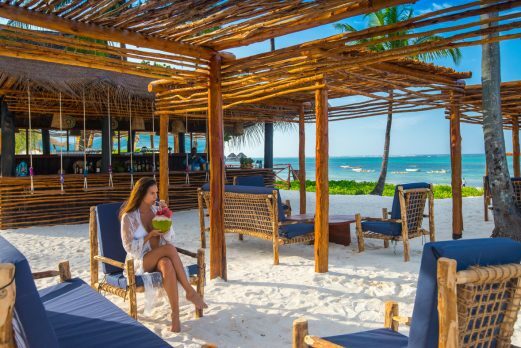 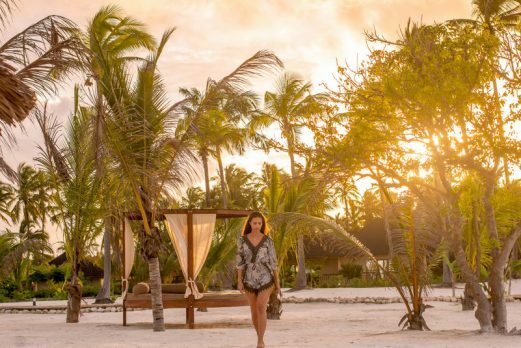 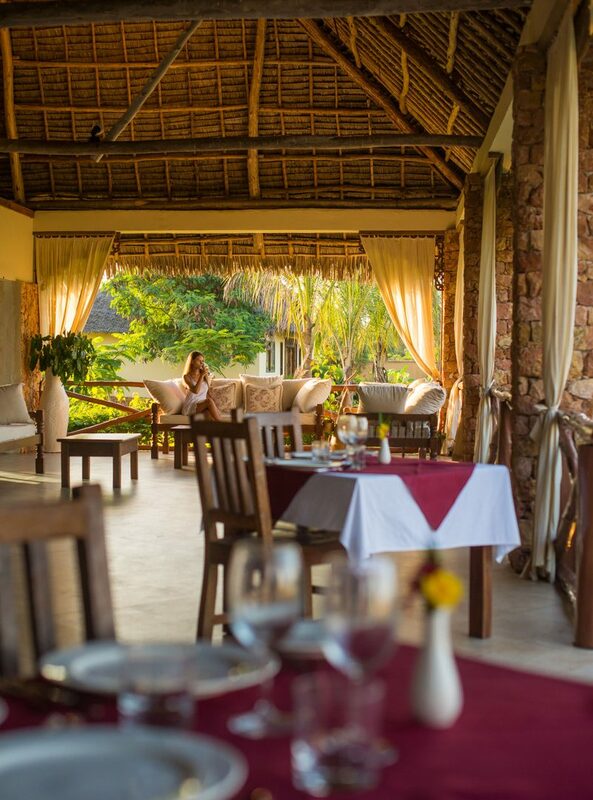 Safari&Beach are excited to bring this new property to our collection in Zanzibar. 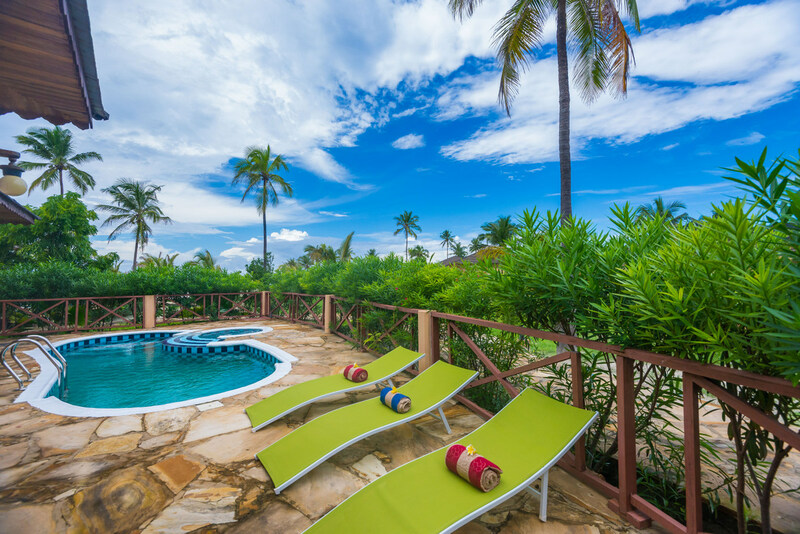 The hotel is modern and well equipped and located at the northern stretch of one of our favourite beaches, Paje. 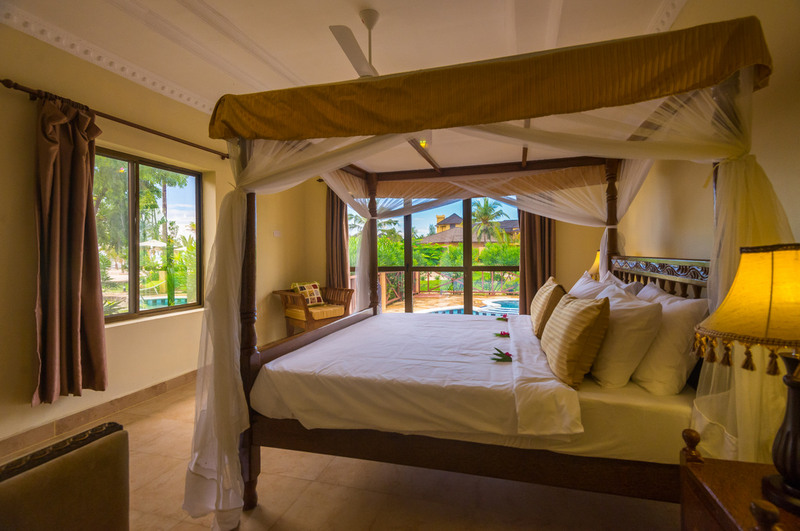 Being a new hotel, we have yet to receive client feedback but are confident this will be, at least, extremely positive. The property centres around the extremely large pool with the main restaurant overlooking the pool through to the fabulous beach. 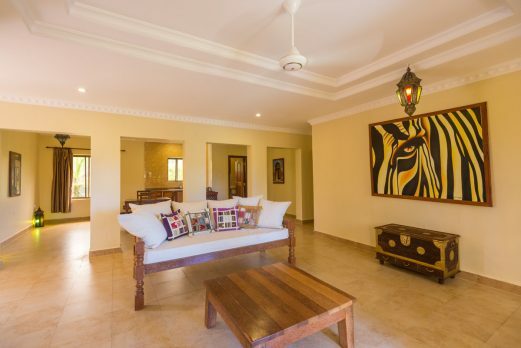 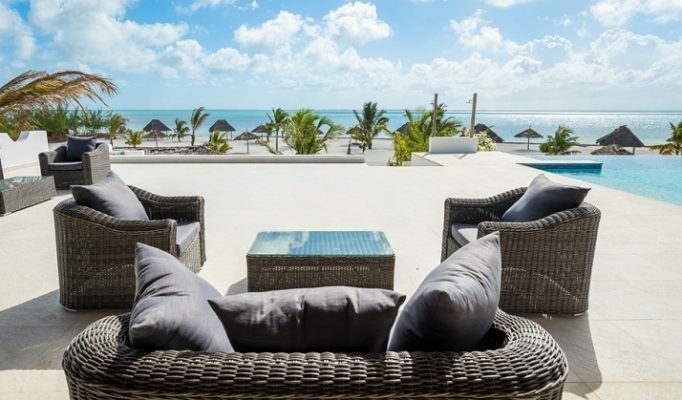 A mix of sea view, one bedroom and two bedroom villas, with plunge pools, with generous proportions, air conditioning and ensuite bathrooms lie either side of the pool.